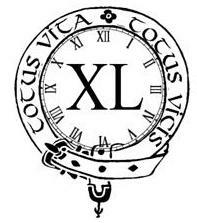 Last Fall, we were thrilled to announce a new program – the Order of the Hours – developed to recognize the unwavering commitment of the Knights of Columbus to advancing a Culture of Life. This program has the enthusiastic endorsement of Dallas Diocesan Deputy Roger Scott and State Pro-Life Chairman Tom Clark, who urge all local Knights and Knights Councils to participate. Below are the designations which will be awarded to each Knight who completes one of three levels of support during the 40 Days for Life-Dallas campaign. 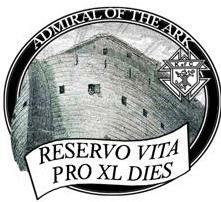 Admiral of the Ark – Presented to Knights who maintain a vigil for an entire 24-hour period. A team of at least 2 Knights required, ideally 4, in order to keep each other alert and safe. 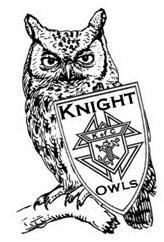 Knight Owls – Presented to Knights who maintain at least one 4-hour vigil during the night hours between 7 p.m. to 7 a.m.
Life Guardians – Presented to Knights who accept the “standby” position, ready to come and stand vigil on short notice as needed once during a select week or weekend of the 40 Days (like the preceding designations, this will likely involve nighttime hours). To learn more about the 40 Days for Life-Dallas campaign, visit www.prolifedallas.org/40days .